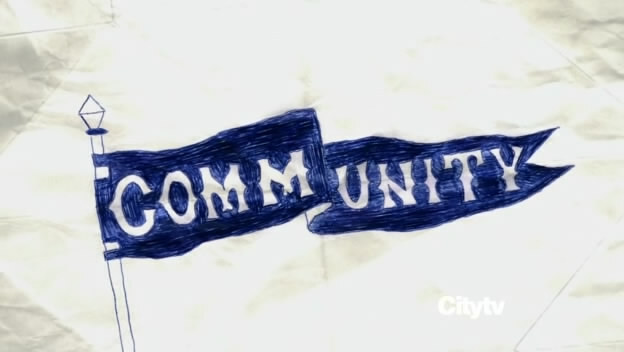 Community – Best. Episode. Ever. I’ve been watching every episode of the show Community over the past couple of weeks. It’s a great sitcom with an excellent cast! The creator of the show, Dan Harmon, isn’t afraid to mix it up a little, either. If you’ve seen the paintball episode or zombie episode, you’ll know what I’m talking about. Heck, there was even an episode done entirely in stop-motion with clay figure representations of all the characters. 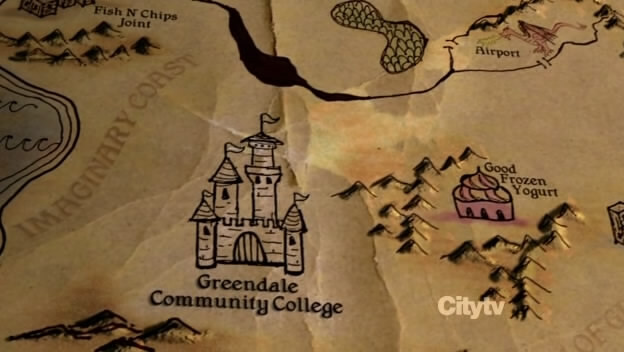 But the most epic “special episode” in the series — and probably any other sitcom — was, in my opinion, the episode entitled Advanced Dungeons & Dragons (airdate: Feb 3, 2011). In this episode, the main characters play a game of D&D in order to raise the spirits of depressed schoolmate, ‘Fat Neil’. Every part of this episode was masterfully done. The “Lord of the Rings” style opening narration was great, and the medieval-fantasy style version of the opening theme really shows what a talented music department they have on the show. Other highlights include Chang’s drow makeup and the entirety of Chevy Chase’s performance. 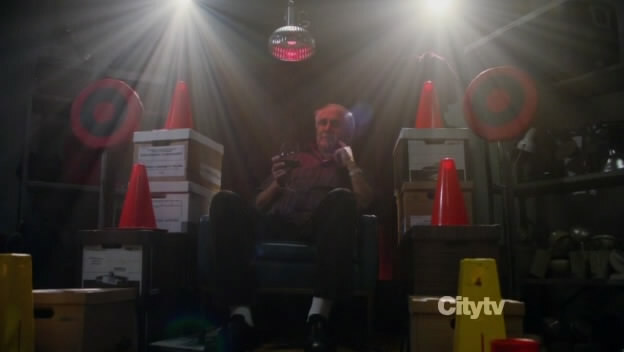 If you haven’t been watching Community, you’re really missing out on a great show. 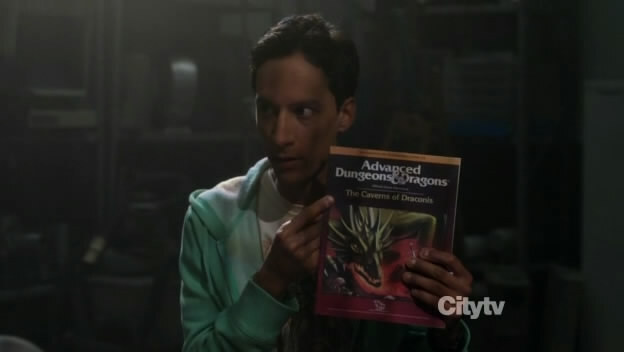 You can find a torrent of the Advanced Dungeons & Dragons episode of Community here. You can also download the special theme music for this episode here (just accept the security exception, if one pops up – the file is hosted on a friend’s server).